MEMORIES	‘Memories’ comprises of an inspiring chord progression with live harmonica, cello’s, vocals and an electronic backbone. RADIANT HORIZON	‘Radiant Horizon’ is a predominantly electronic based, inspirational composition. When looped, the intro piano’s work great for motivational speaking and the like, building to a crescendo once the speech has reached its climax. HIGH SKIES	Step into utopia. Feelings of optimism combine with warming synths and powerful drums. for Videographers, Filmmakers and YouTubers alike. Designed specifically for Final Cut Pro X. Our simple and intuitive concept gives Video Editors the power to become Composers. 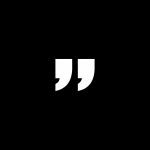 By simply dragging and dropping high quality WAV audio in to the Final Cut Pro Timeline, you can design custom length soundtracks with evolving arrangements. Music to make you Smile! Summer Dreams is a jovial collection of uplifting tracks perfect for that feel good motivational project. Be creative with the Summer Dreams ‘SoundStack’ containing 3 Royalty Free Soundtracks. MEMORIES – 120BPM, RADIANT HORIZON – 115BPM and HIGH SKIES – 85BPM. Sound design within Final Cut Pro made possible. Build, Layer and Arrange high quality audio, the possibilities are endless. 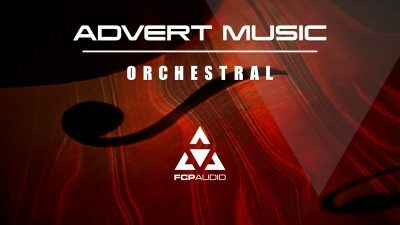 Three orchestral compositions recorded at FCP headquarters. Ideal for a range of advert visuals. 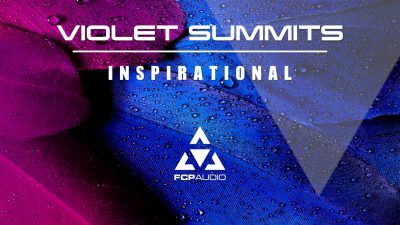 These three tracks come fully equipped to handle a wide range of inspirational visuals. 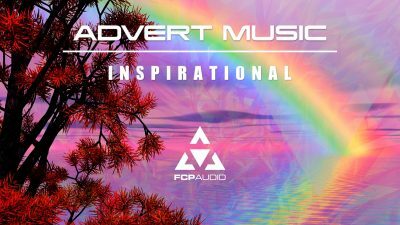 Packed with inspirational, positive, and motivational melodies, to lift any video production.